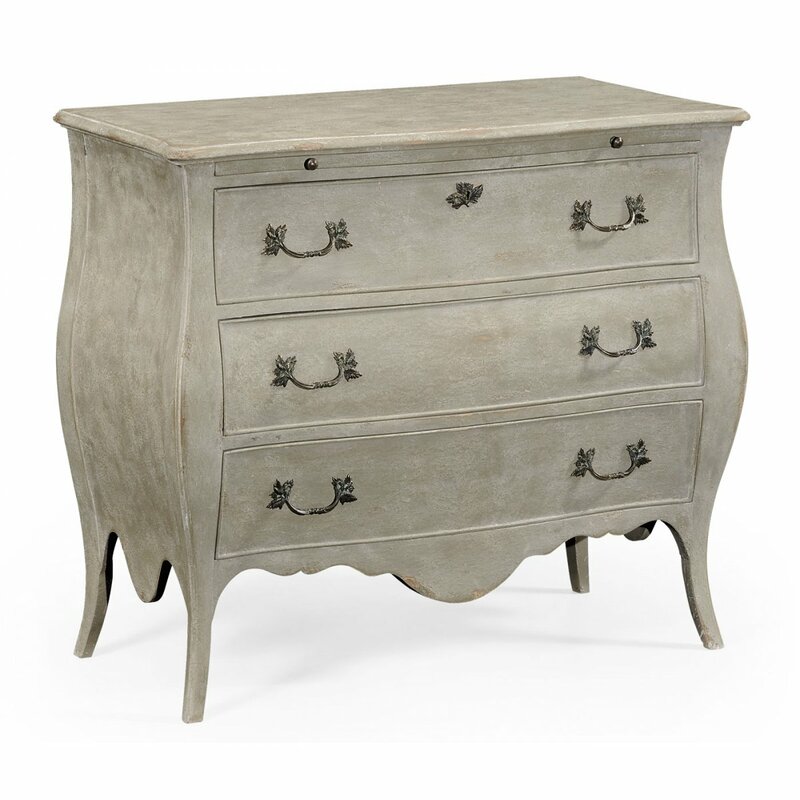 The luxurious, late 18th Century design blossoms into a Jonathan Charles French Grey Painted Bombé Chest of Drawers. 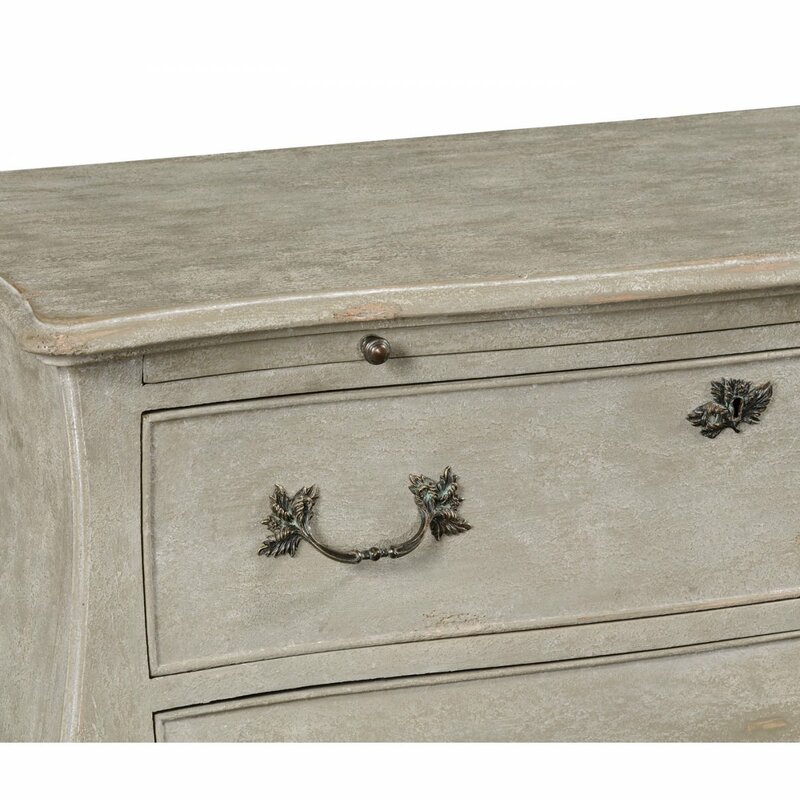 French Grey Chest of Drawers features the serpentine top above a gently swelling set of 3 drawers with slide, the decorative painted country finish and flaring slender legs. 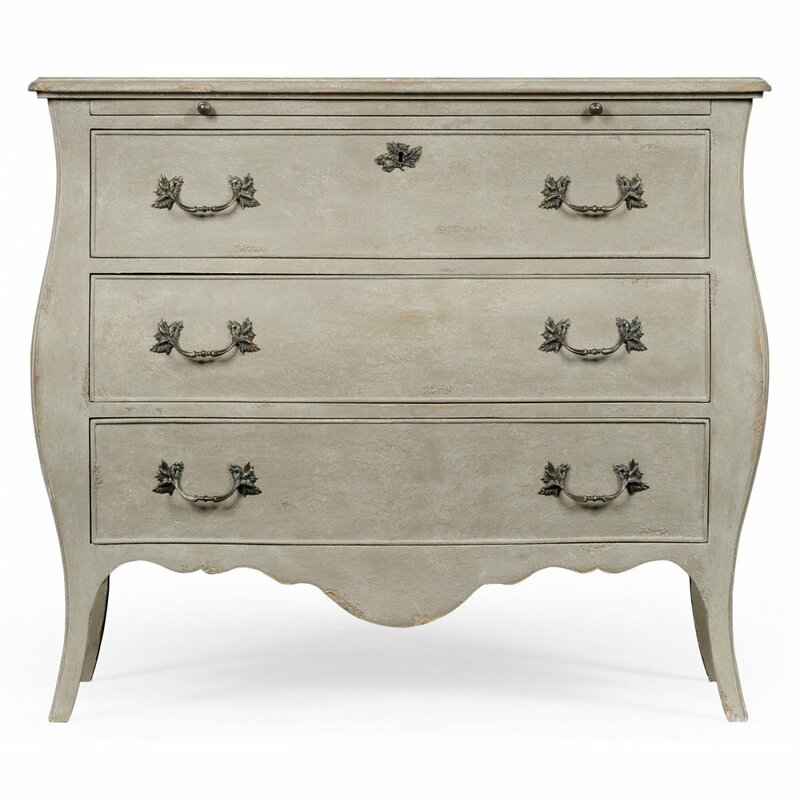 With 3 sculpted, shapely drawers, this piece is perfect in a bedroom, hallway or entryway for stylish storage and artistic ambience. 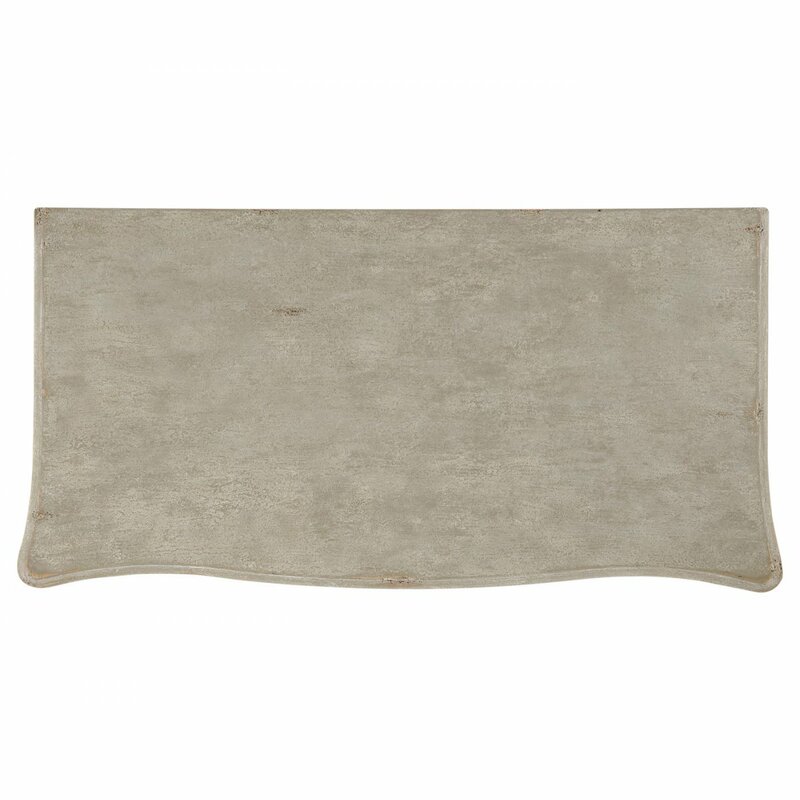 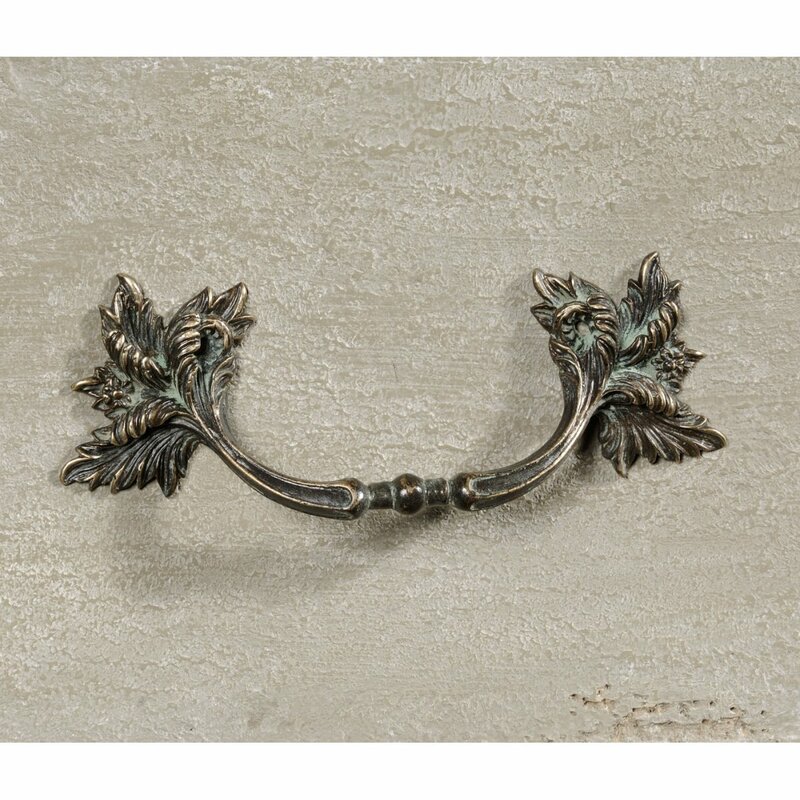 A stylish Shabby Chic distressed grey finish is accentuated with antique brass hardware for a delicate, finishing detail. After an original of c1750. 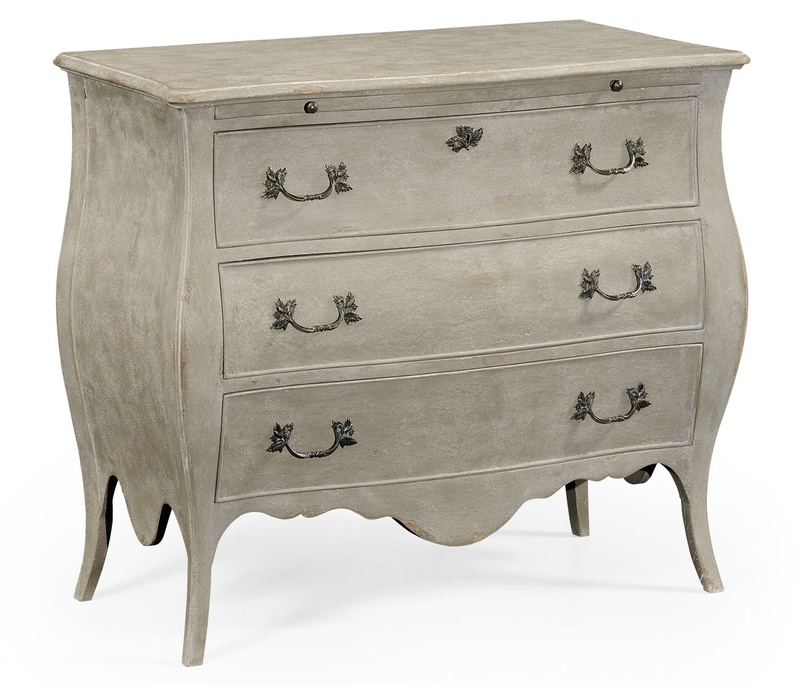 Coordinate with other furnishings from the Jonathan Charles Country Farmhouse collection.